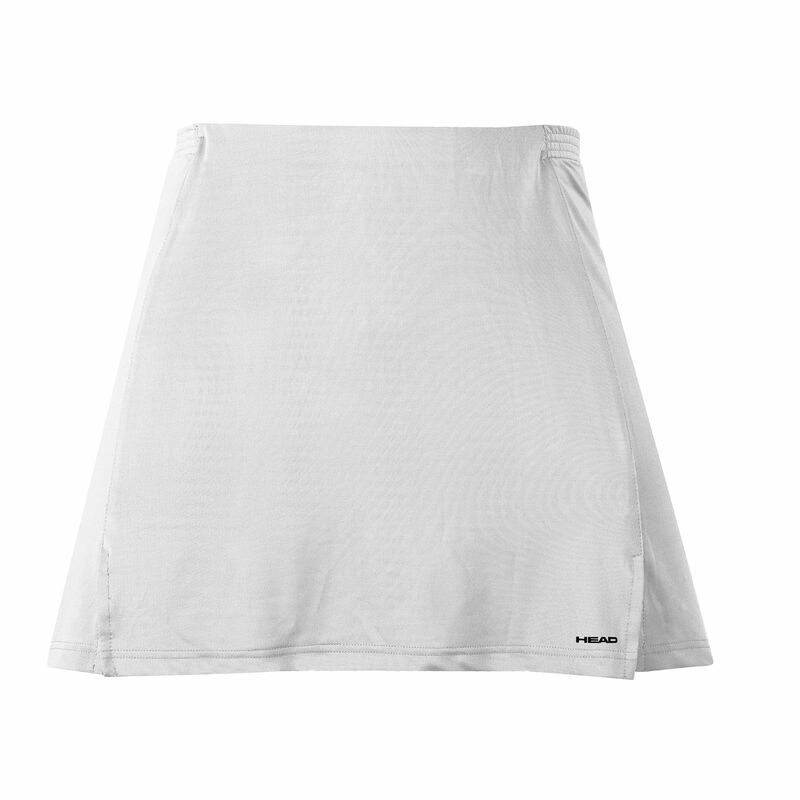 The Head Laura is a stylish knee-length skort perfect for the ladies who appreciate both an elegant design and maximum comfort. 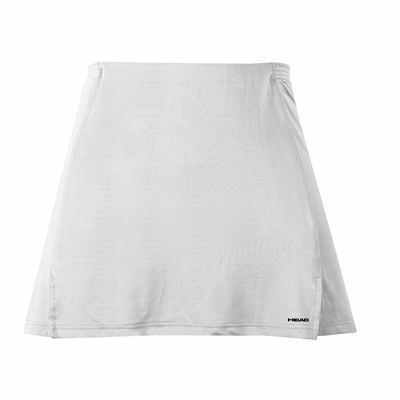 It features inner shorts and a concealed ball pocket enabling you to store a spare ball securely. 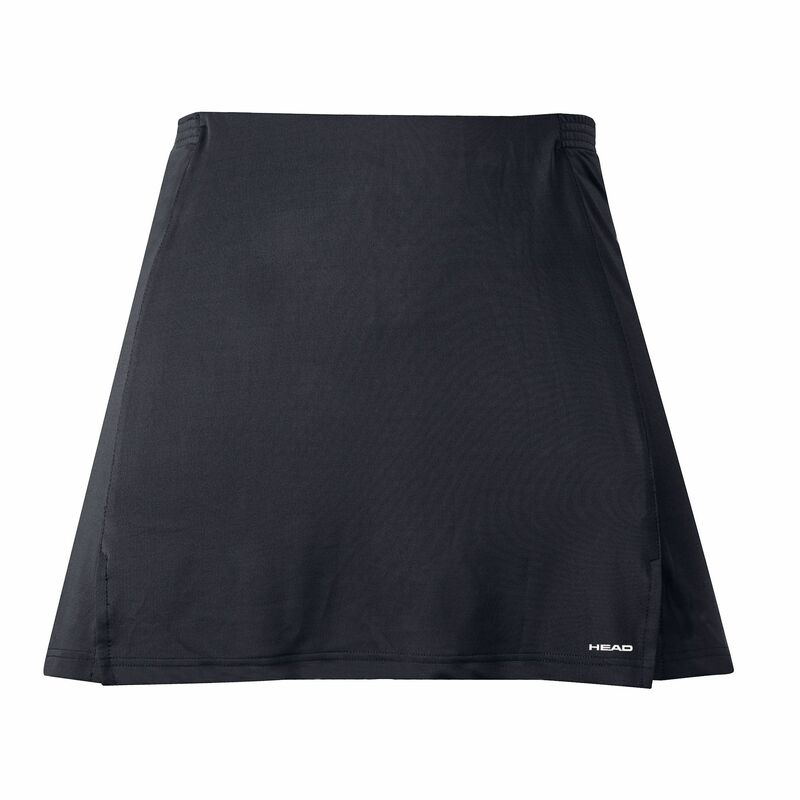 The skort is made from a lightweight, breathable and soft material and ensures excellent freedom of movement. It is produced from polyester (92%) and elastane (8%). for submitting product review about Head Laura Ladies Skort.